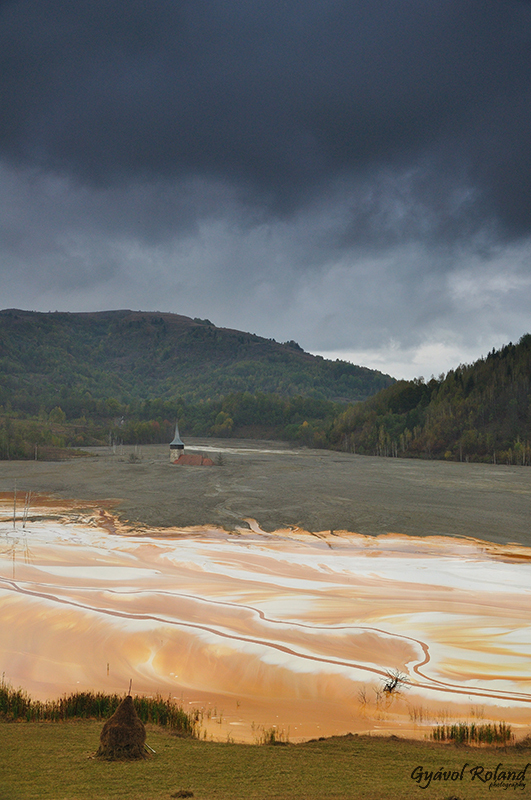 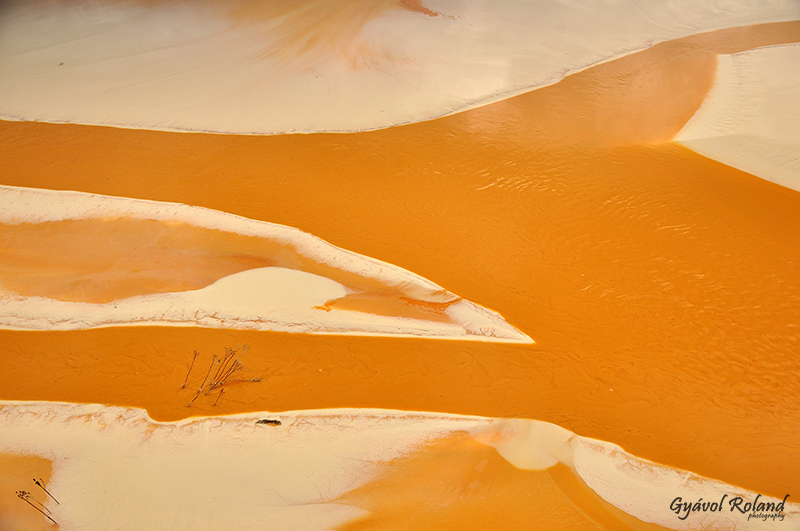 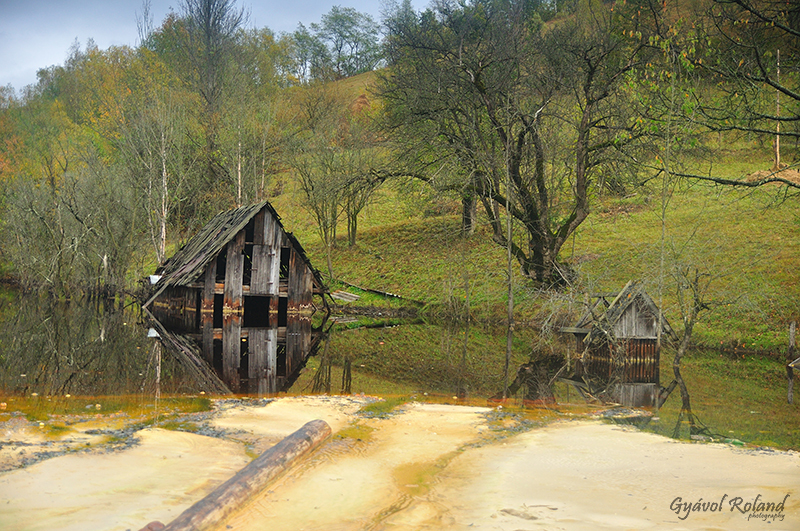 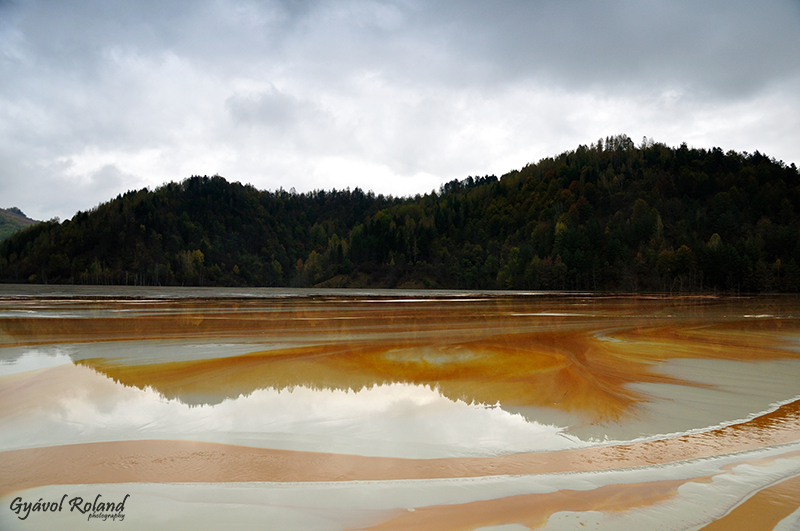 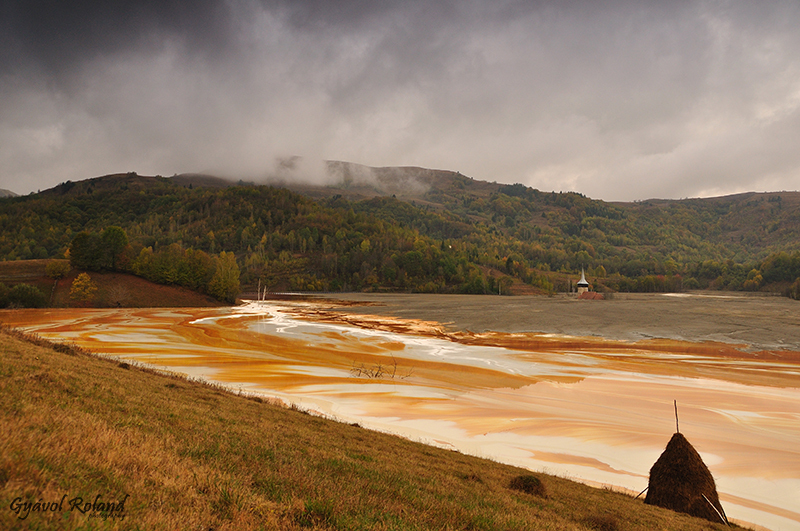 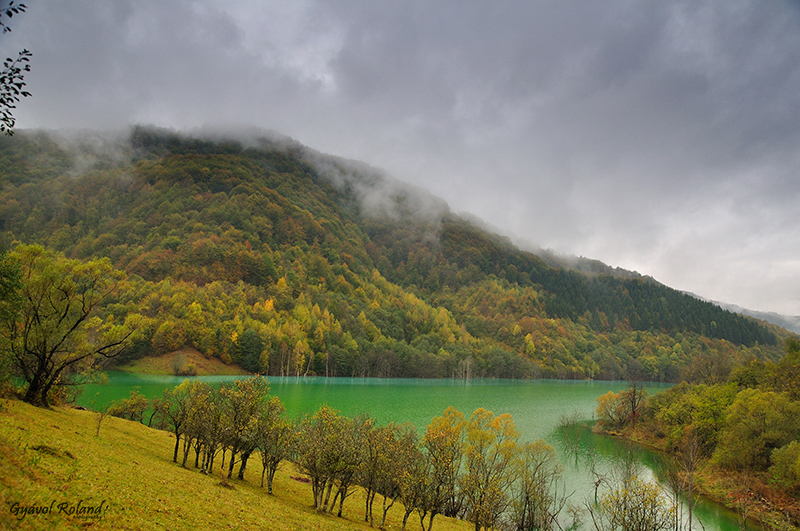 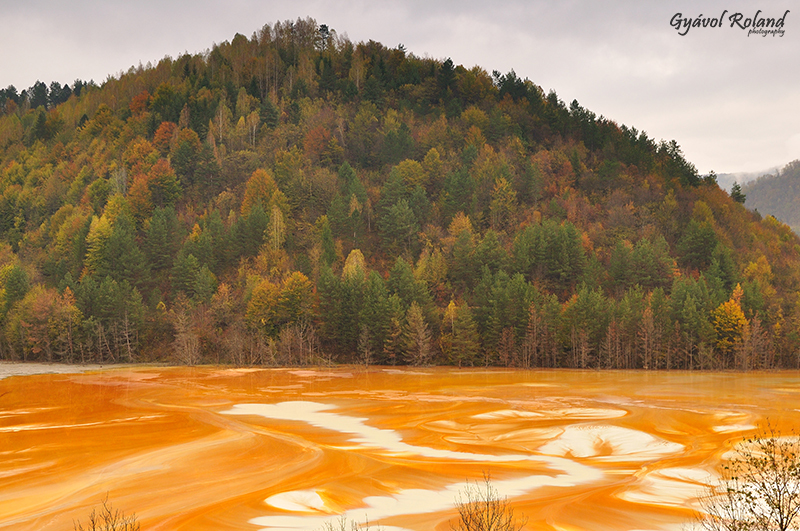 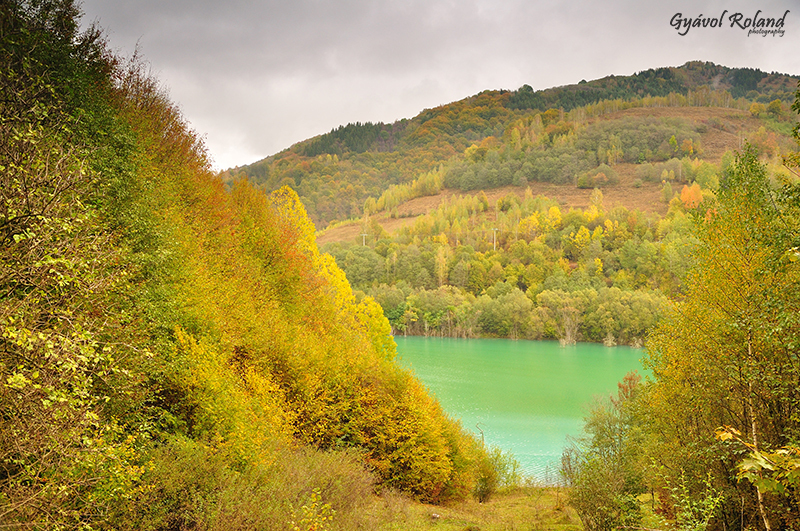 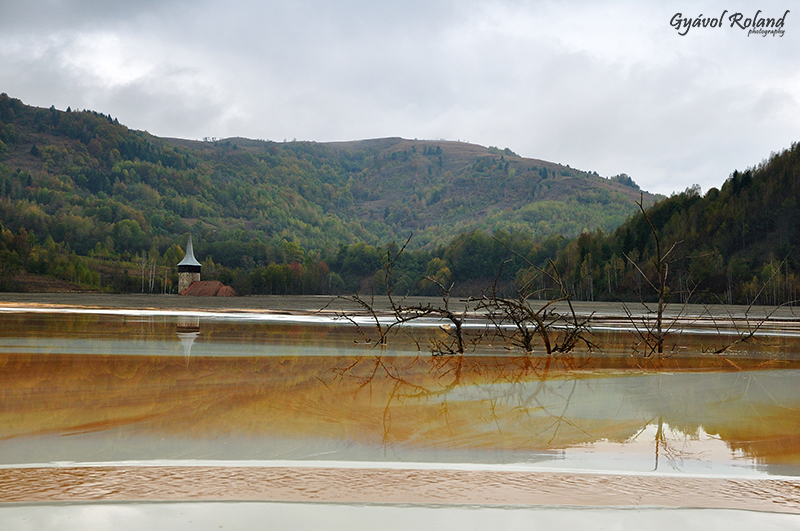 These pictures were taken near the Rosia Poieni copper mine. 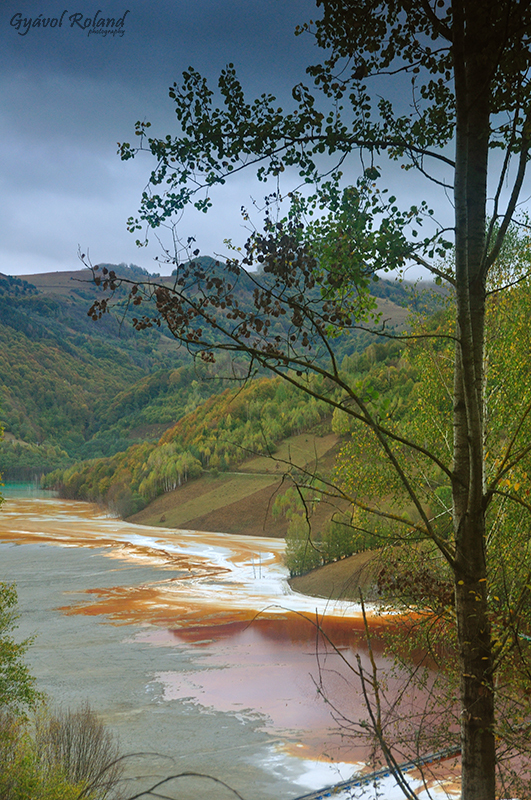 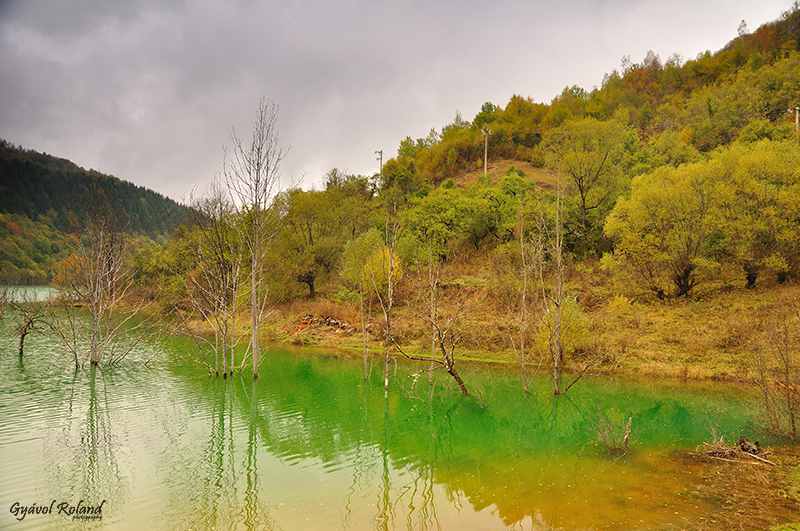 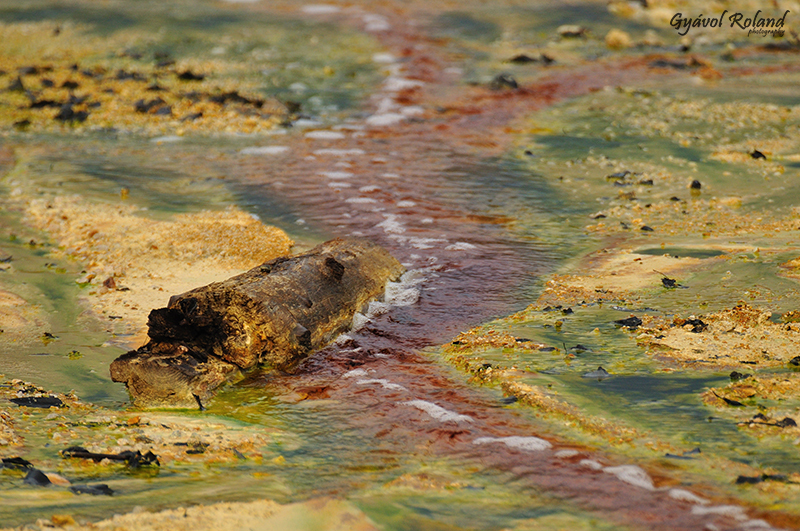 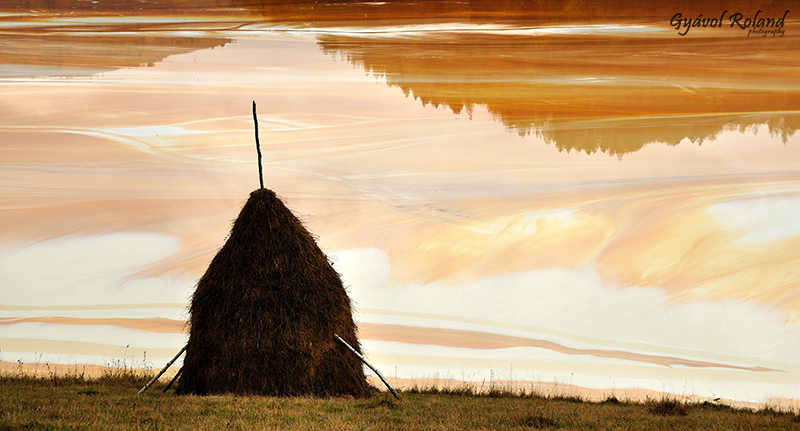 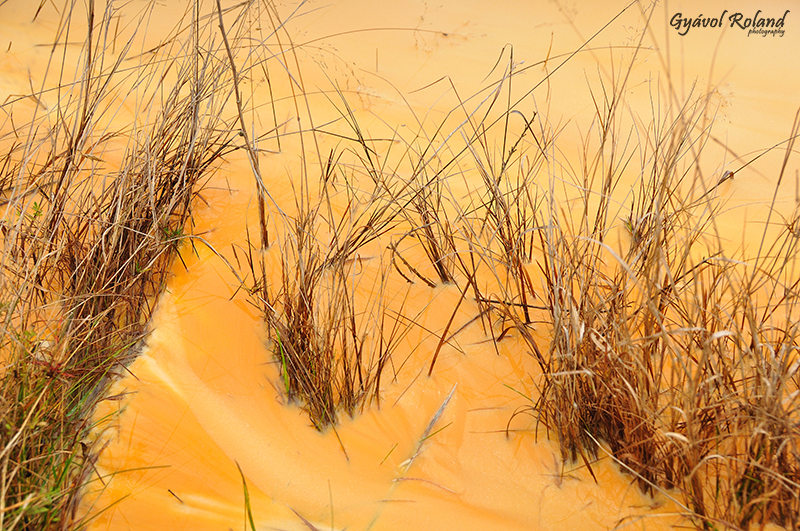 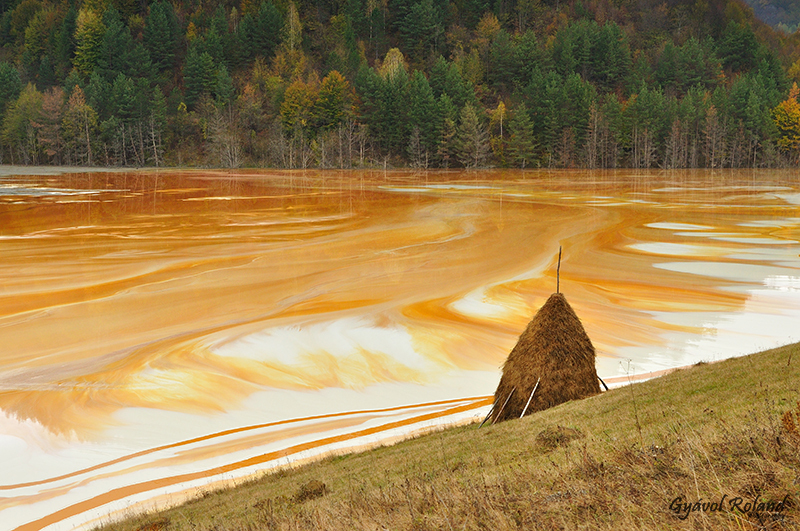 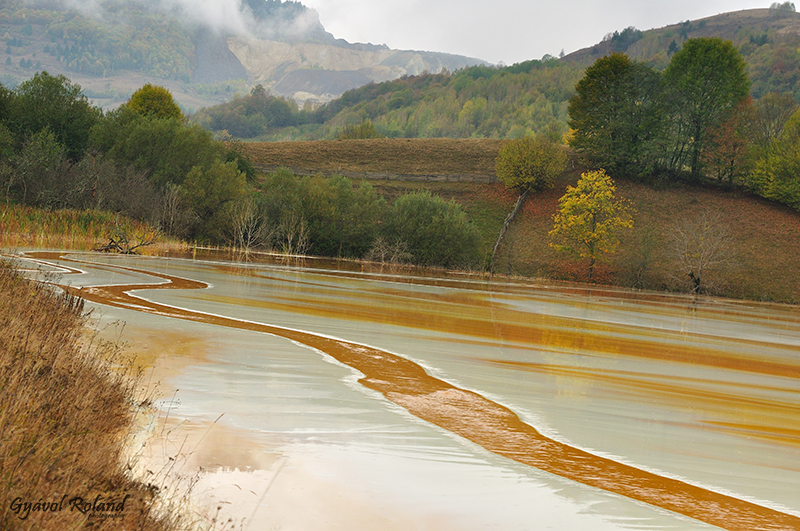 They mainly represent a former village named Geamana, which was flooded with toxic waste from Rosia Poieni. 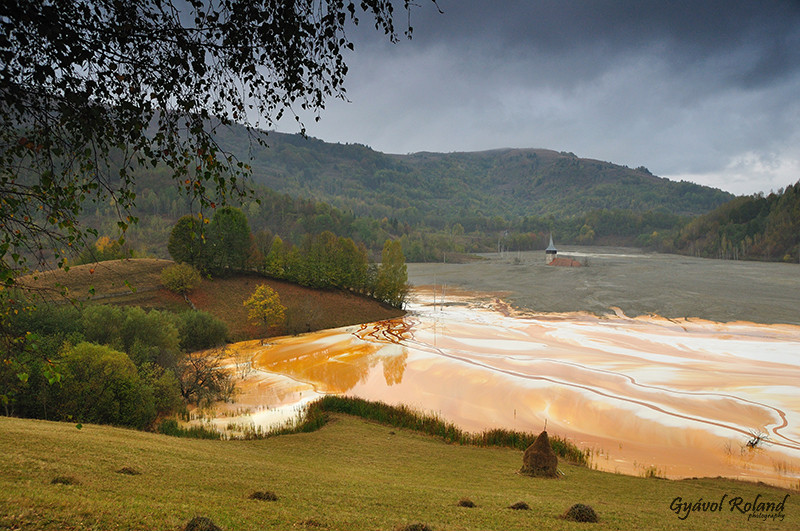 The church is the single still visible building.